The pleasures of the palate and the spirit. 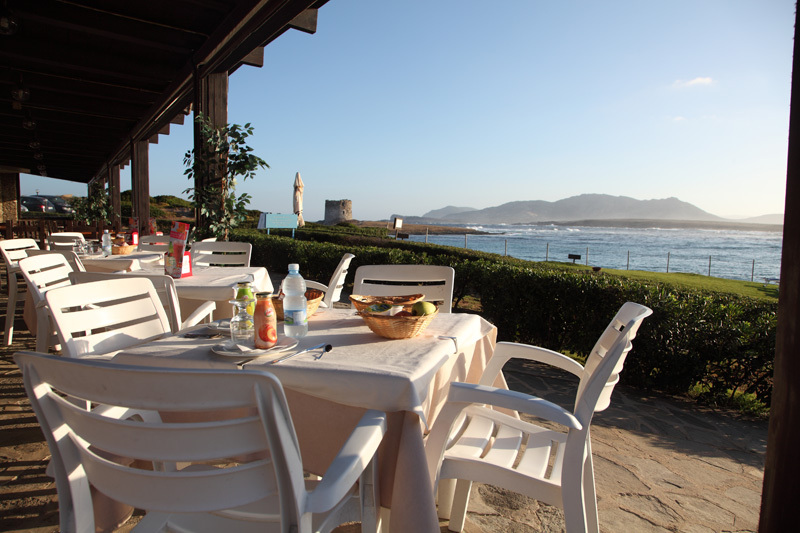 Enjoy our specialities in front of the sea. 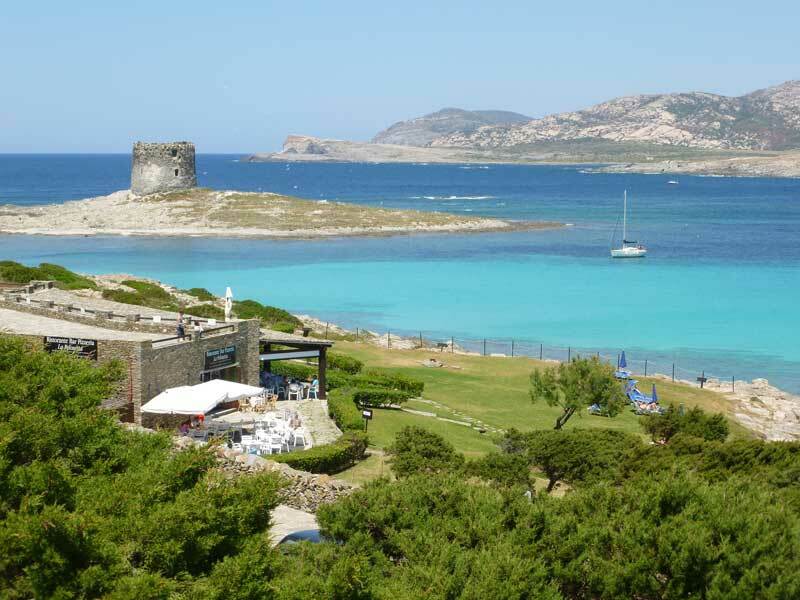 In the shade of a large veranda, between the Aragonese Tower and the beach of La Pelosetta, you can relax and enjoy the spectacular view of the Island of Asinara, the culinary excellence and hospitality of the restaurant, La Pelosetta. 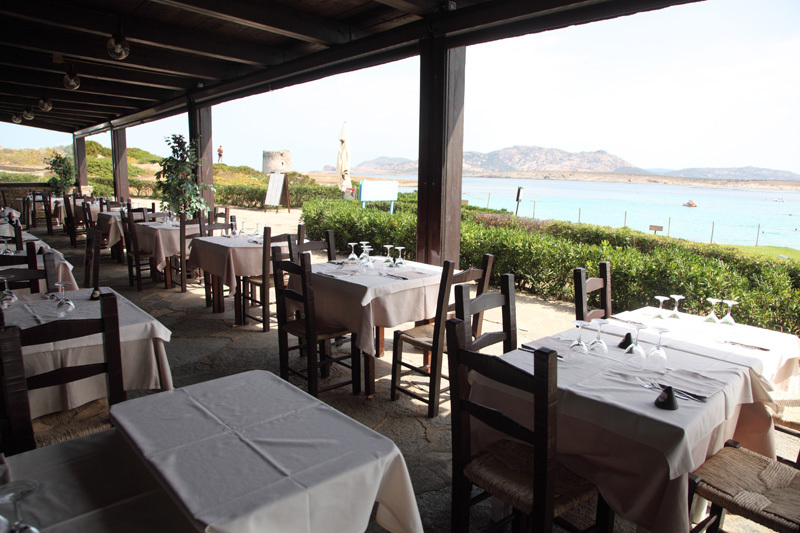 The restaurant offers customers a wide choice with a menu that ranges from exquisite seafood dishes made from fresh fish to more traditional Sardinian cuisine, combining the pleasures of the palate with those of the spirit. 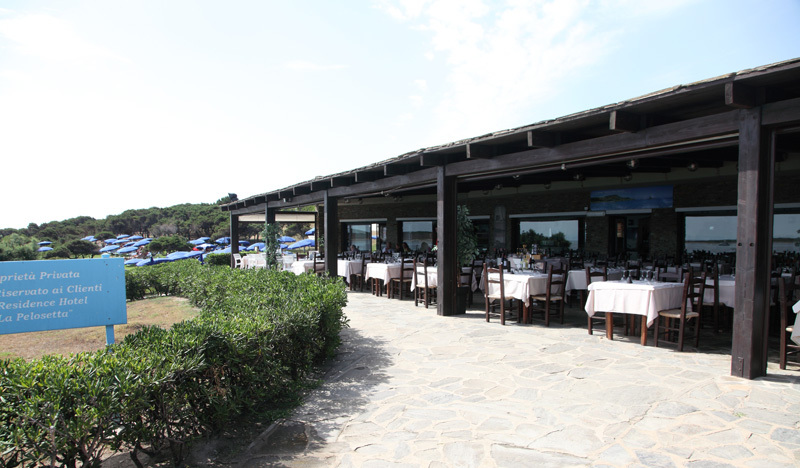 For guests who want to enjoy a light snack without depriving their senses of the pleasant sound and crystal clear colours of the sea, the restaurant also has a bar area with an outdoor space. 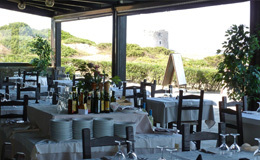 The restaurant La Pelosetta is also a pizzeria offering one of the most traditional dishes of Italian cuisine. 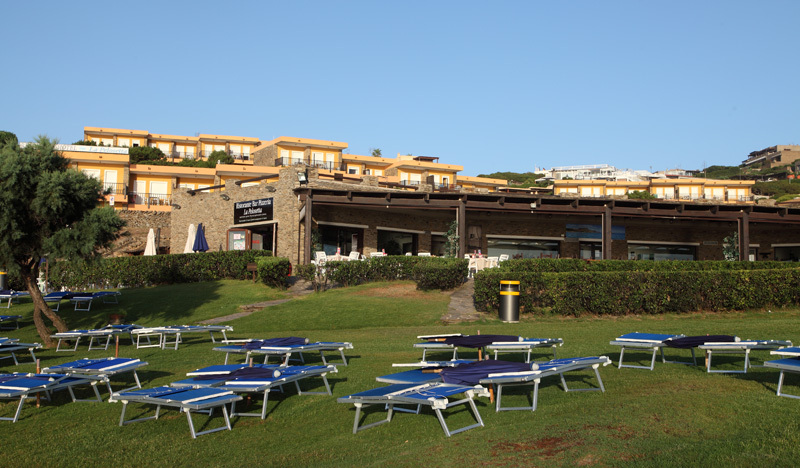 In the evening you can delight your palate with delicious pizzas to eat on the beach side veranda or enjoy them back in your apartment thanks to the take out service. 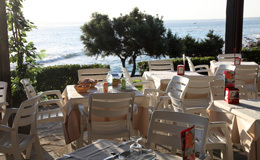 For guests staying at the Residence Hotel La Pelosetta, all the services of the restaurant pizzeria bar are available with a 10% discount and guests can also choose the half board formula with breakfast and an evening meal. 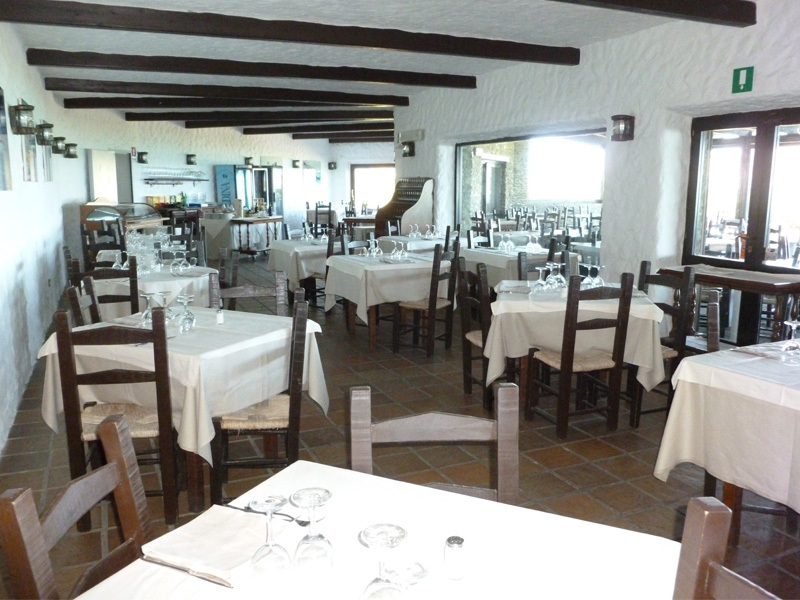 The restaurant also has an internal room with a veranda which can accommodate up to 200 people. From April to the end of May and from September to the end of October it can also be used for private receptions. 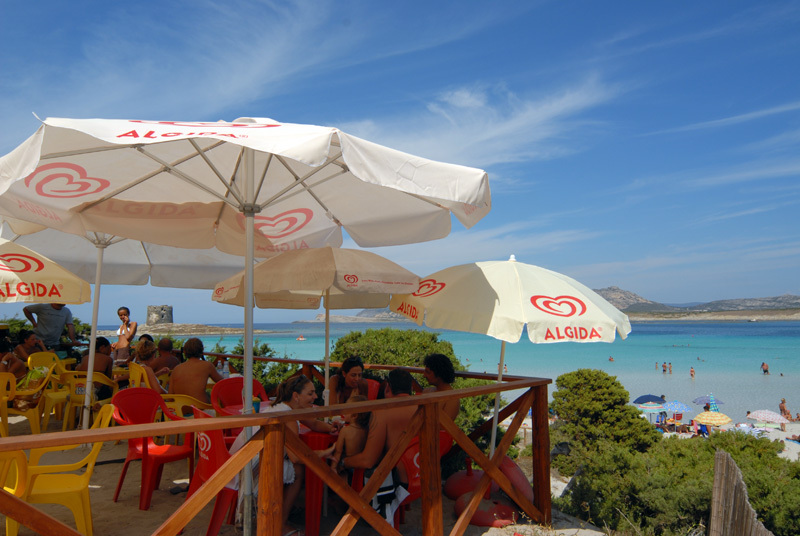 The Snack Bar "I Ginepri"
A quick refreshment a few meters from the sea and a menu that pleases everyone, big and small alike. 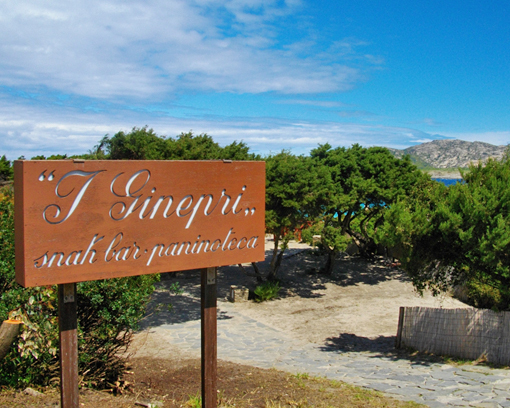 The Snack Bar "I Ginepri" is close to the white sands and the natural swimming pool of La Pelosa. 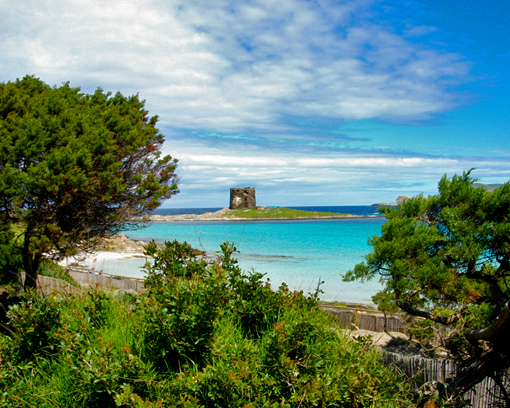 Even at "I Ginepri" the view will take your breath away. 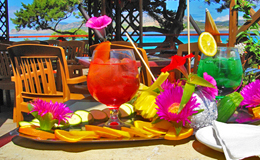 The snack bar is located on a natural terrace, in front of one of the most beautiful beaches of Sardinia, where every morning you can enjoy the excellent breakfasts starting the day feeling relaxed and happy. 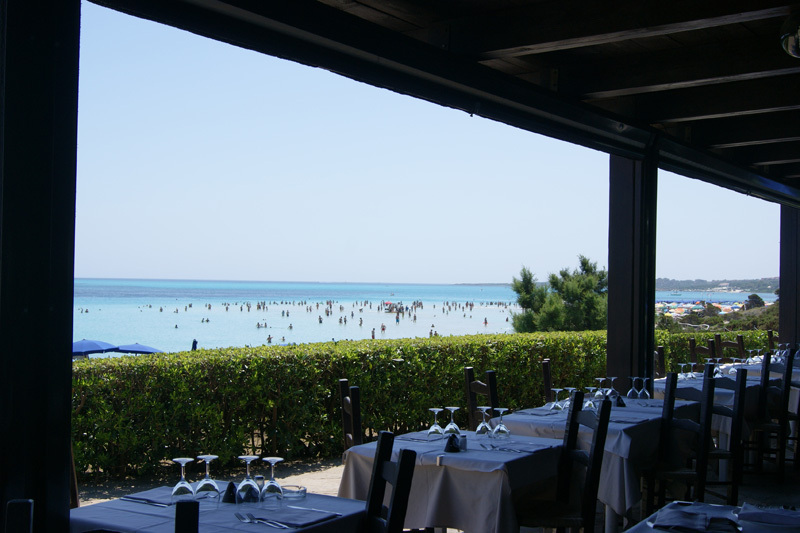 "La Pelosetta" you will find the restaurant of the same name where you can enjoy a quick meal or ice cream just a short walk from the sea. at "I Ginepri". 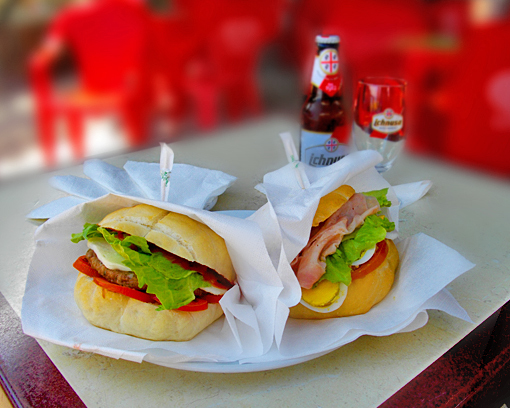 Even those who are not particularly hungry will not be able to resist trying one of the excellent sandwiches and tempting meals prepared daily by the staff. 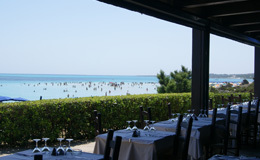 "La Pelosetta" can take advantage of a special 10% discount.